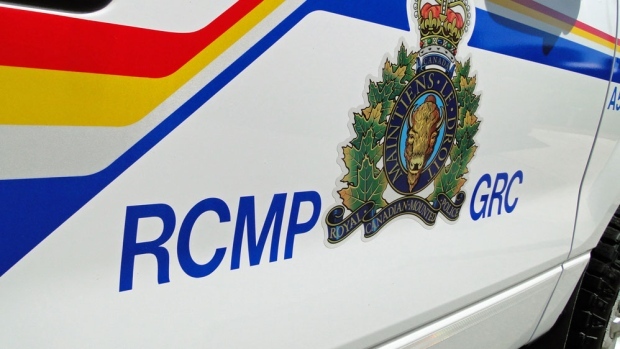 A man has died after the RCMP says he was hit by a semi-truck near Saulteaux First Nation on Saturday. The RCMP was called to the collision around 3:30 a.m. Saturday on Highway 4 north of Saulteaux First Nation. 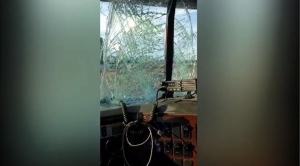 According to police, a 34-year-old man from the first nation was pronounced dead at the scene. His name won’t be released. The highway was closed for several hours while the RCMP investigated. No charges have been laid and the investigation is ongoing.